UU A Way Of Life: Ask Alexa - Why is love so hard? 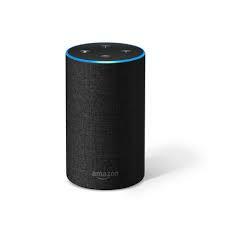 Ask Alexa - Why is love so hard? Alexa; Why is love so hard? Because true love is unconditional which means that the loving person must shed the ego which is terrifying for most people.